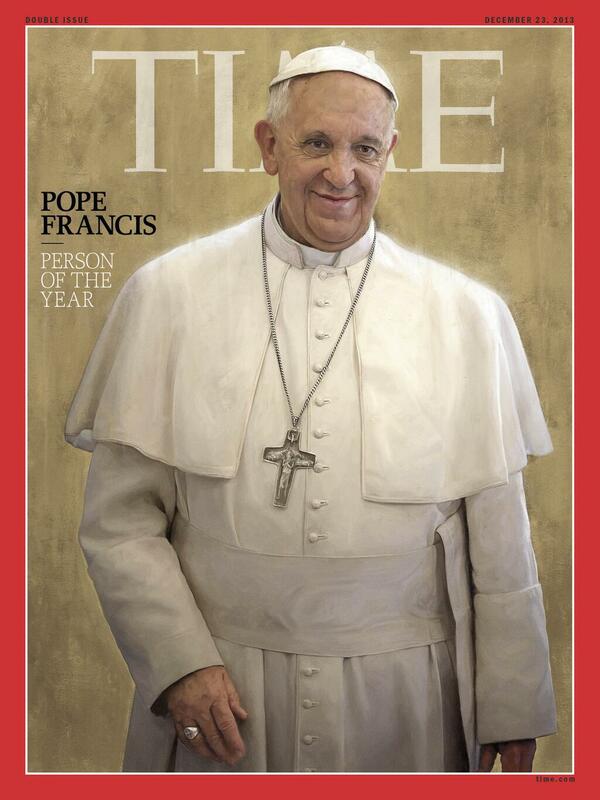 Image | This entry was posted in Soul Brother Presents and tagged Person of the Year, Pope Francis, Time magazine. Bookmark the permalink. Whom would you have chosen or would have considered? Any slain Black child, man or woman would do. Any Black child, man, woman held in slavery would do. Surely not the son of Satan. How can someone linked to genocide in Argentina ever become person of any year? I can only choose him to be the bullsh@t person of the year. And it would be a close rise with many others of his gang. But this is what you get with waste-my-time magazine.